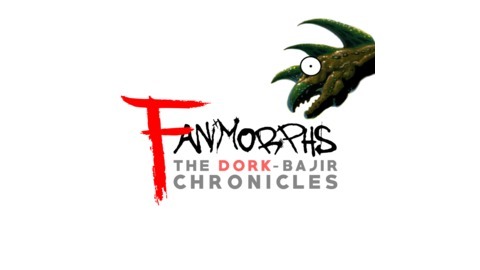 We’re a group of three friends talking about the YA series, Animorphs. One is a veteran of the series, one read it as a kid but can't really remember, and the last one has never read a word of the series! If you want to know more about how the series holds up or just some gross animal facts, you’ve come to the right place. New episodes every Monday! 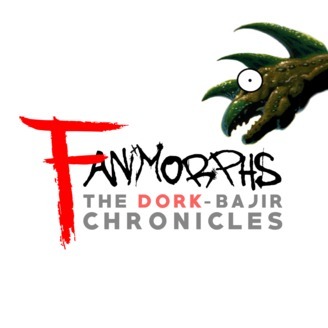 Proud member of the Collective Legacy Podcast Network: collectivelegacy.org/fanimorphs.